Anne Tallentire (born 1949) is a London-based artist working with moving image, sculpture, installation, performance and photography. Through visual and textual interrogation of everyday materials and structures, she seeks to reveal systems that control the built environment, affect displacement and shape the economics of labour. Tallentire has been working in London since the 1980’s. From 1993 she has also been one half of the artist duo work-seth/tallentire with artist John Seth. Her more recent solo work has been concerned with geographical dislocation and demarcation in relation to infrastructure. In 2016 she was awarded a major commission for 14–18 NOW, through which she investigated the architectural legacy of the Nissen hut – the tunnel-shaped structure developed during the First World War – in relation to emergency architecture today. She is also the co-organiser, with Chris Fite-Wassilak, of the quarterly peripatetic event series hmn. Finding meaning in the mundane is the cornerstone of Tallentire’s practice. 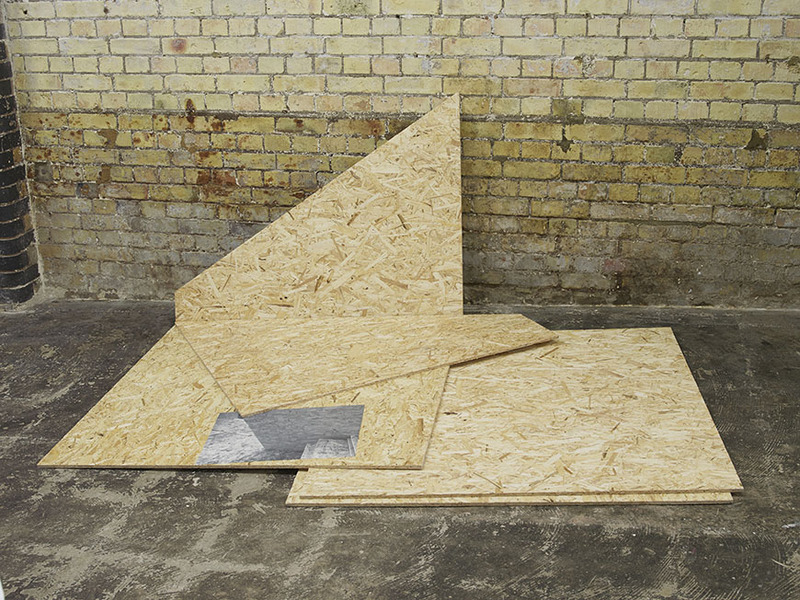 From works which replicate the minimum square footage required for social housing bedrooms by UK law, to factory production settings relating to the material used in the construction of a youth centre in Calais in 2016, her work is resolutely political and engaged in the work of contesting restrictive mechanisms of power. Tallentire has exhibited her work extensively, nationally and internationally. 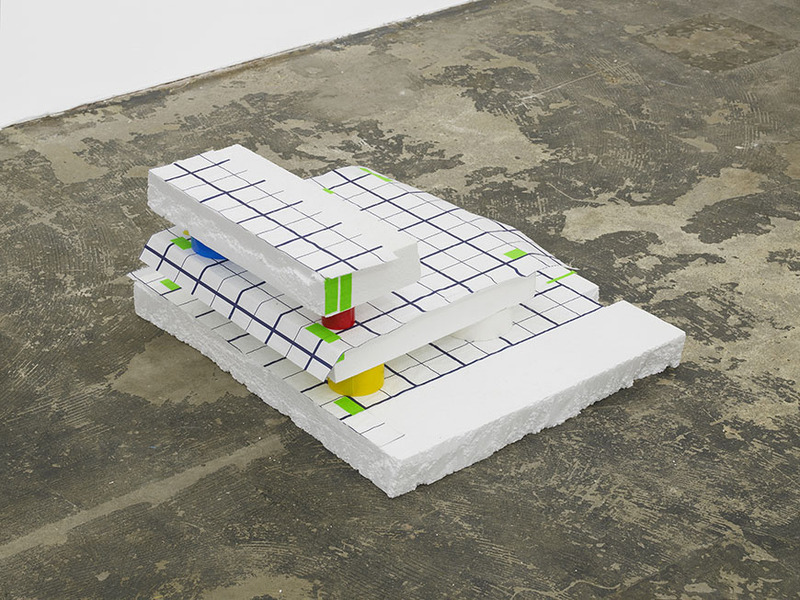 Recent exhibitions include the commission and solo show, ‘Plan (…)’ at Grazer Kunstverein, Austria and solo exhibition, ‘As Far As’ at Hollybush Gardens, London. Group shows include ARCO, Madrid; Dallas Museum of Art, Dallas; Tate Liverpool, Liverpool; Flat Time House, London and Techniki Muzej, Zagreb. To be a recipient of this extraordinary award brings a level of affirmation I deeply appreciate. In recent years my practice has begun to shift, demanding new ways of thinking and making. This will enable and embolden me to continue that work with more confidence. I am deeply grateful to Paul Hamlyn for such generosity - and to all those who have supported me along the way. Five un-bonded orientated strand boards, A3 photograph on newsprint. 90 x 207.5 x 165 cm. Exhibited at Hollybush Gardens, 2018. Insulation polystyrene boards faced with a grid pattern, Gaffer tape. 64 x 50 x 22 cm. Exhibited at ARCO, Madrid, 2018. 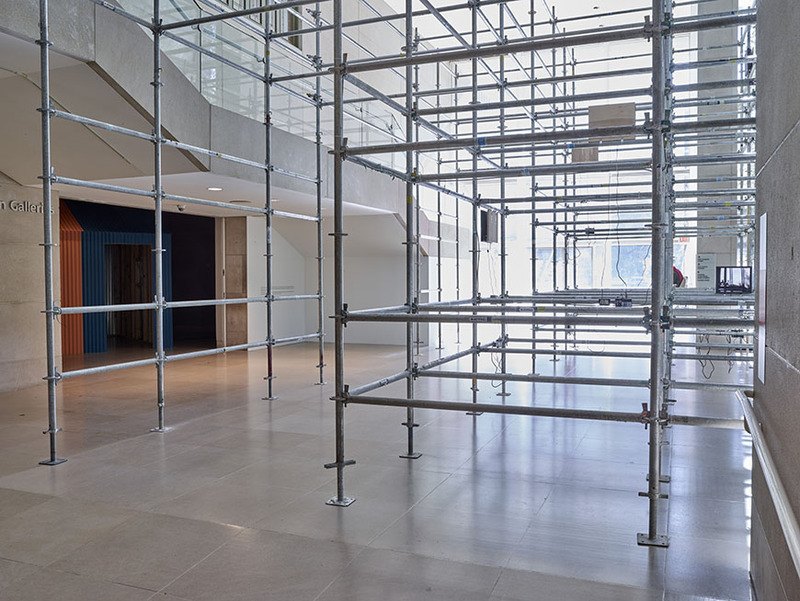 Installation with galvanised steel scaffolding poles, 23 single screen videos, looped with no sound. Dimensions variable. Exhibited at Dallas Museum of Art, USA, 2017-18. Performance diagram showing galvanised steel scaffolding poles, galvanised corrugated iron sheet, soft wood and cast iron spring head nails. 9604 x 6600 x 20 cm. 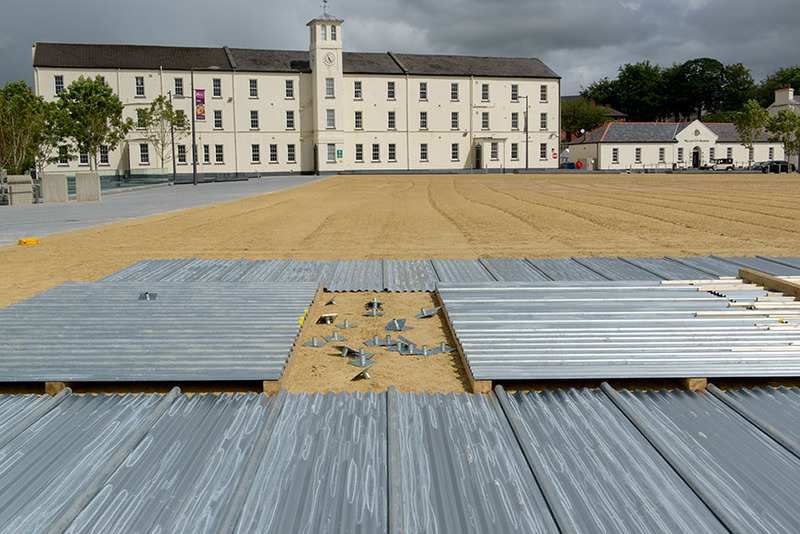 Commissioned by 14-18 NOW with Nerve Centre, Derry, 2016.